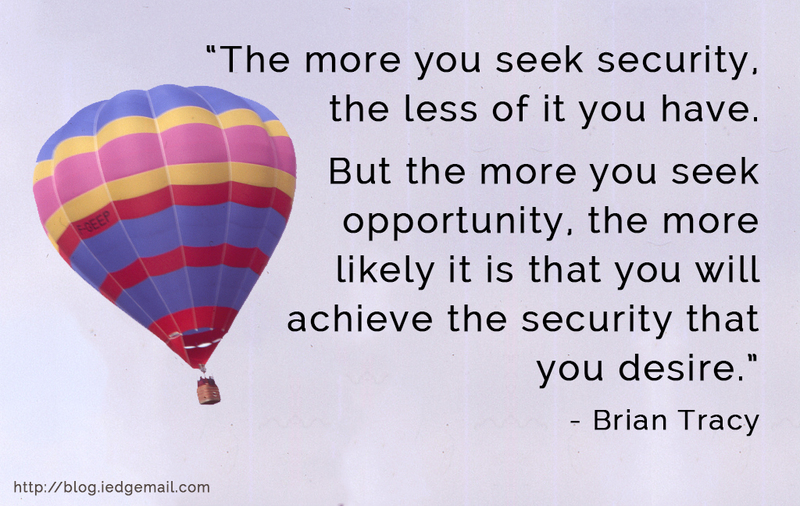 If you can only choose one, would you choose security or opportunity? 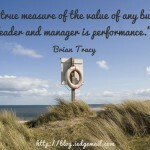 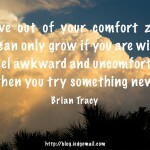 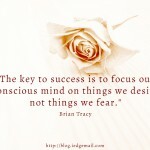 Brian Tracy is a motivational speaker and author. 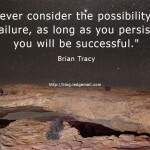 He has conducted seminars and workshops in 61 countries worldwide, and is the Chairman and CEO of Brian Tracy International, a company specializing in the training and development of individuals and organizations.